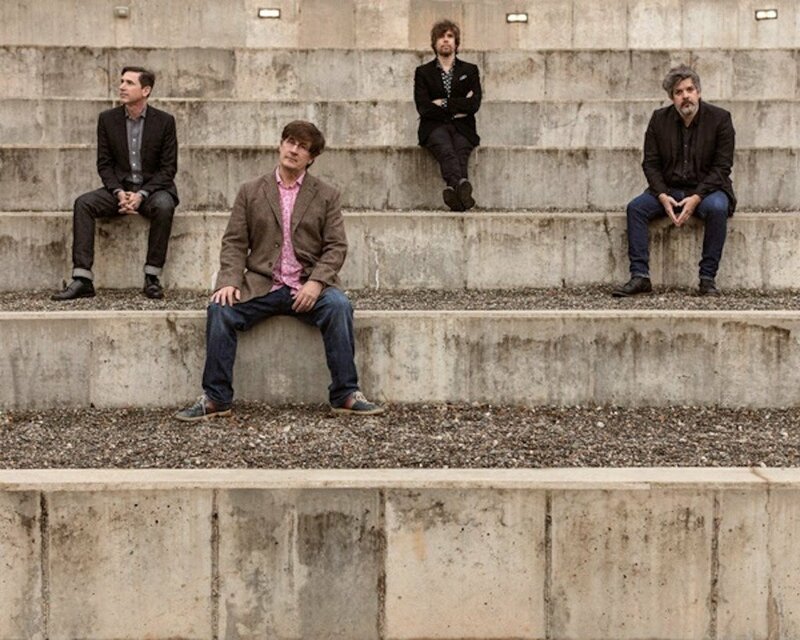 Two years after Goths, American band The Mountain Goats anounced the release of a new album. In League With Dragons is out on April 26th via Merge Records (Pre-order here). It was engineered by Matt Ross-Spang and produced by Owen Pallett. We already shared “Younger” and“Cadaver Sniffing Dog”; “Sicilian Crest” is a new excerpt. Listen below.